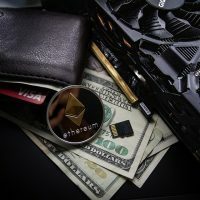 Before we begin talking about why you need to invest in cryptocurrency, you will first and foremost need to adopt the right mindset in place. What does having the right mindset mean? Having the right mindset means being open minded, thinking positive and not whining or complaining after making a decision and being accountable for the choices you have made. Complaining and whining won’t get you anywhere. 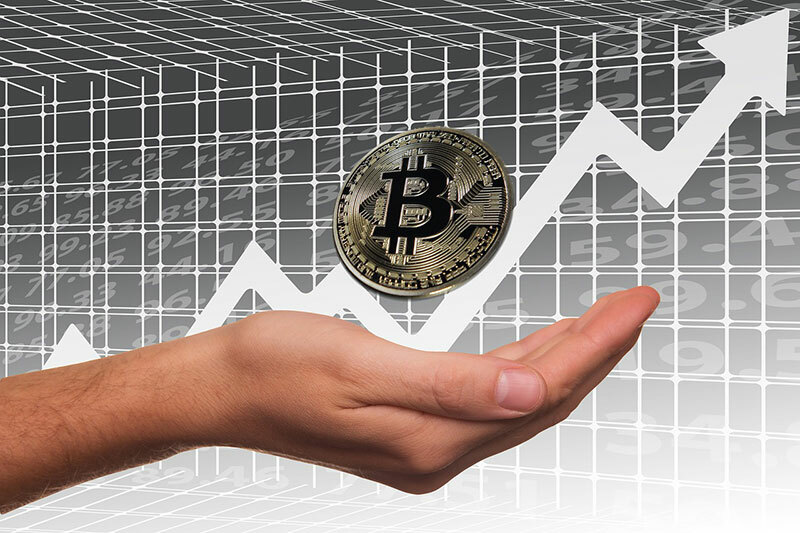 The market doesn’t care about your complaints, because the market will always be the market.Over the last couple of months, cryptocurrency have become a global phenomenon to many and has taken the world by surprise. 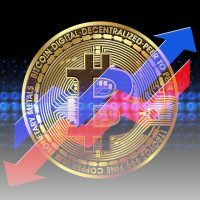 While not everyone understands the cryptocurrency realm and how exactly the system operates, banks, governments and companies are well aware of its importance as the cryptocurrency market cap is very volatile where the value of a crypto coin may reach thousands of dollars. Therefore, it would be such a waste if you choose to ignore what is currently happening in the market when there are countless opportunities for you to pursue. To have the right mindset to begin with, firstly you have to be excited to start! 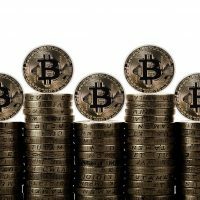 If you know how vibrant the world of cryptocurrency is, you would want to start right away. How can you start investing in something you have completely no interest in? When you venture into an investment without the feeling of excitement or eagerness, it will reflect on the money you’ve earned. You will only feel a lack of fulfillment and worse still, it is as if you are being forced to do something you do not like. Let’s focus on the first principle, which are opportunities vs. problems. Many investors can come up with a 100 problems but can’t even think of single opportunity. For instance, “It’s impossible to understand the whole cryptocurrency system” and “the cyrptocurrency values are very volatile and I might lose all my money,” or simply “I don’t have time to invest”. We know where this is heading. It is true that sometimes there are so many obstacles that it becomes difficult for us to identify opportunities. However, do not let your challenges discourage you from exploring the rich market of cryptocurrency. If you knew of the countless opportunities available, you would never complain and be pessimistic of the drawbacks as you would probably overcome them. The second principle is to take action! A great mindset would be meaningless without action. Fear will not get you far, and fear will always be your limiting factor in taking that leap of faith. You have to start now. So remember to be firm in your choices, believe in what you pursue and make a difference in your life!